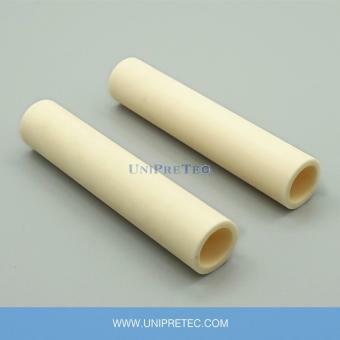 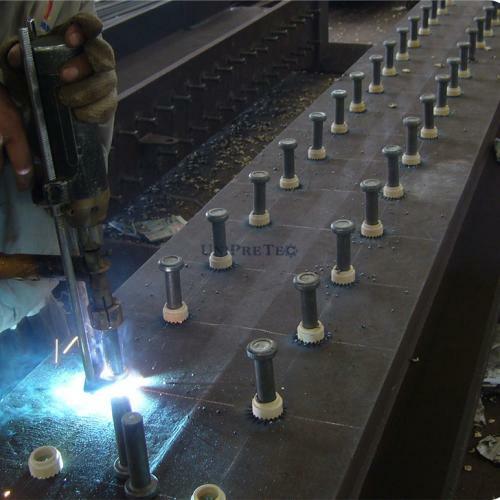 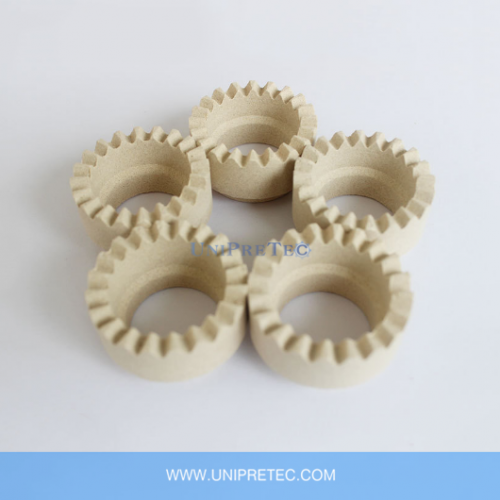 Cordierite Ceramic, which is a magnesium aluminum silicate material, is widely used for kiln furniture, foundry and casting applications, where temperatures is high and rapid temperature changes take place. 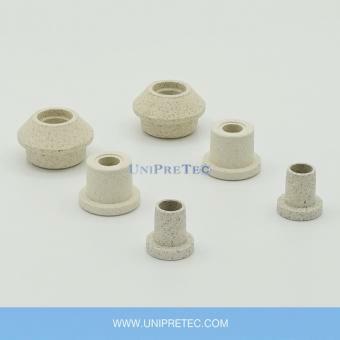 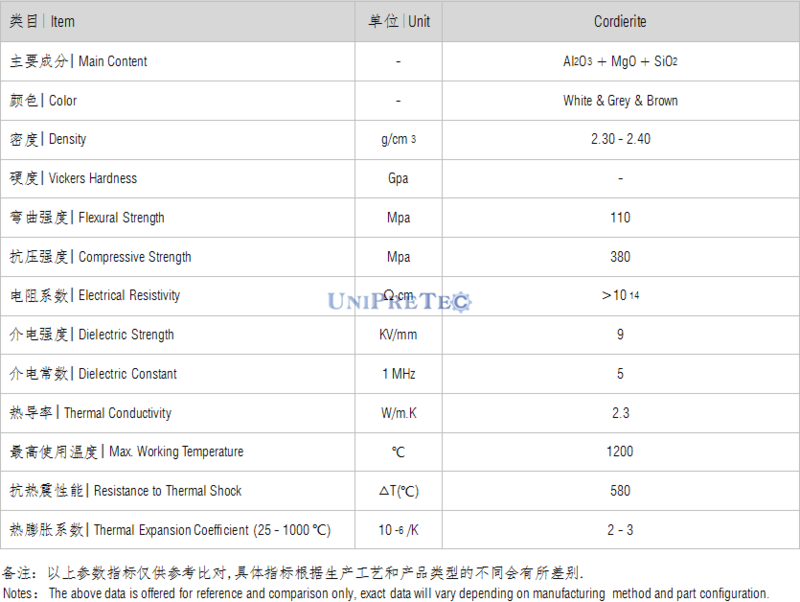 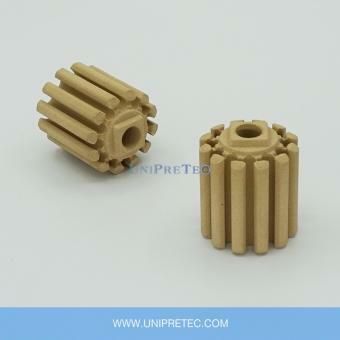 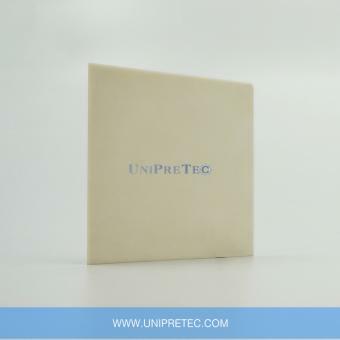 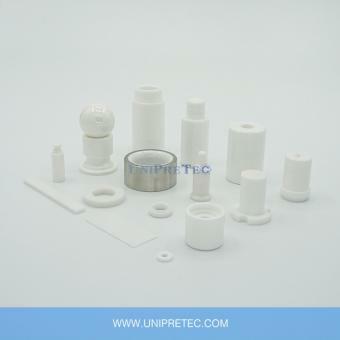 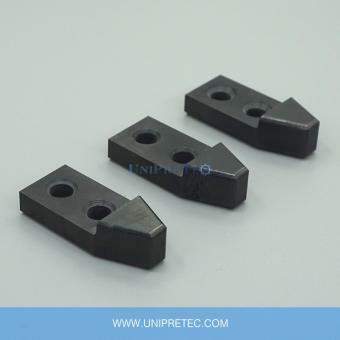 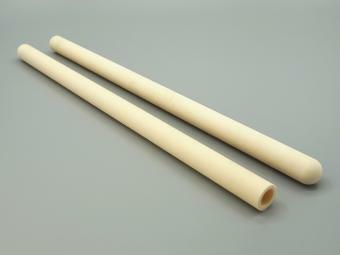 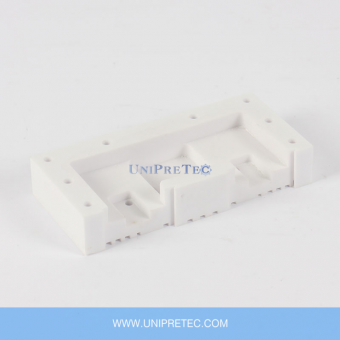 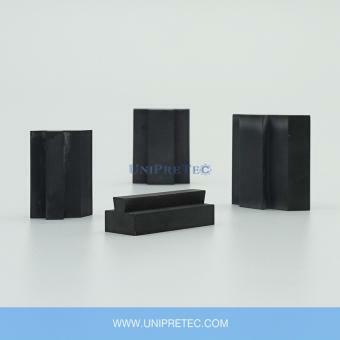 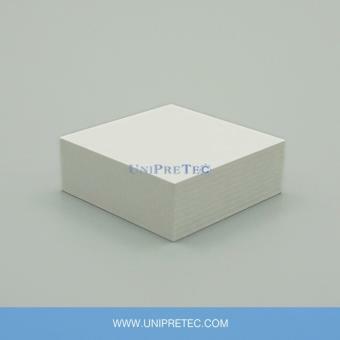 Because Cordierite Ceramic has particularly good thermal shock properties, low thermal conductivity and low thermal expansion. 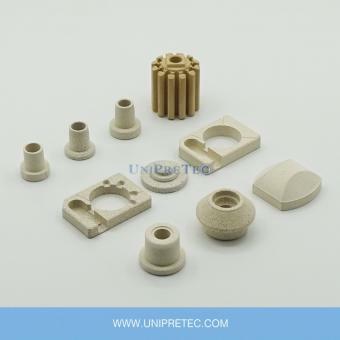 Furthermore, Cordierite Ceramic is very cheaper material in comparison with other advanced ceramics, this makes it a cost-effective material choice in mass volume demand.